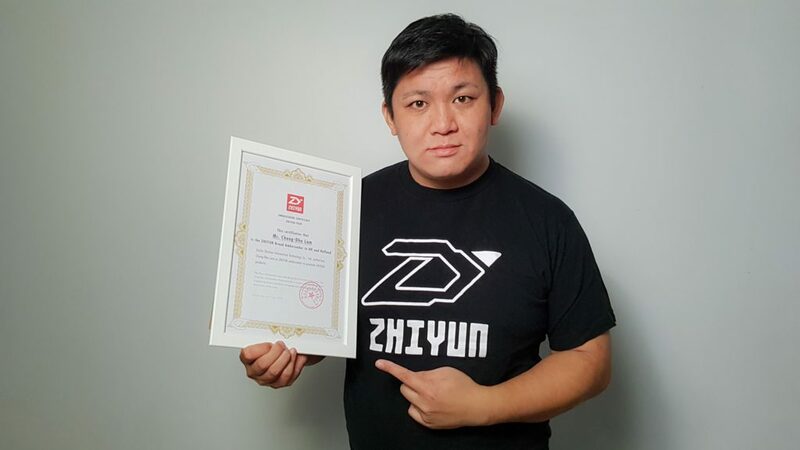 In this video I am teaching you how to mount a GoPro or any similar action cams on the Zhiyun Smooth Mobile Phone gimbals ( like the Zhiyun Smooth Q, Smooth 3 and Smooth 4 ) without the need of an adapter. 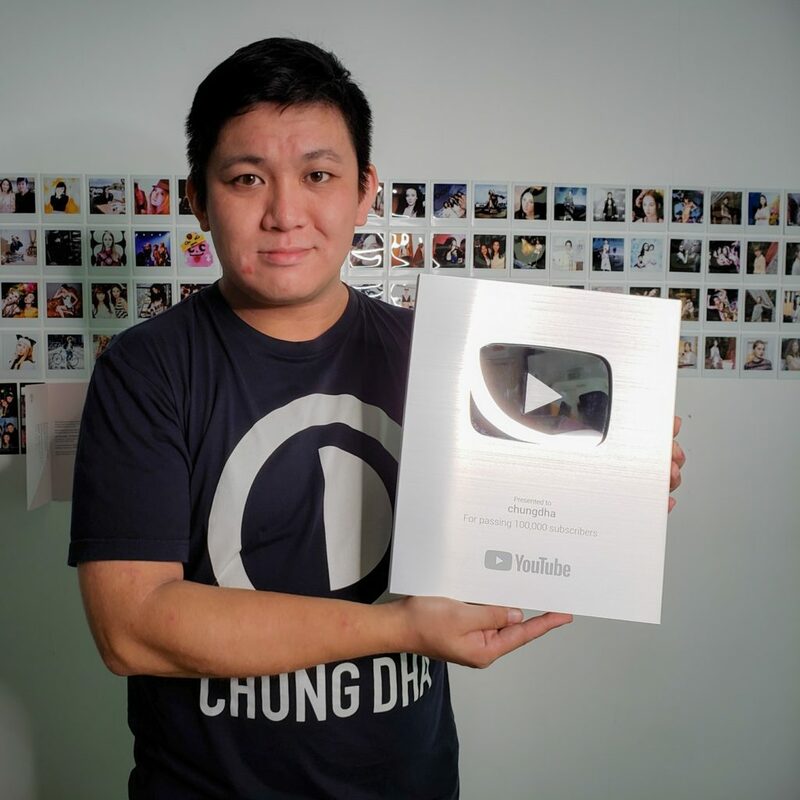 Instead of buying a gimbal for your GoPro, you could go for a phone gimbal instead that can handle being used with a phone or action cam, giving you more option using the gimbal and a carry and GoPro more often with you. 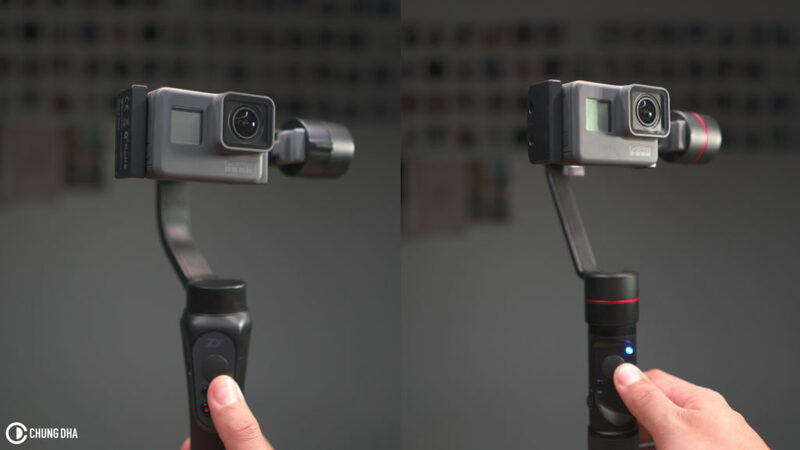 Also you don’t need to buy a balance plate, which from my own test doesn’t seem to be doing much than adding more weight to the setup, that is why in this video I am showing you how to attach a GoPro without it. 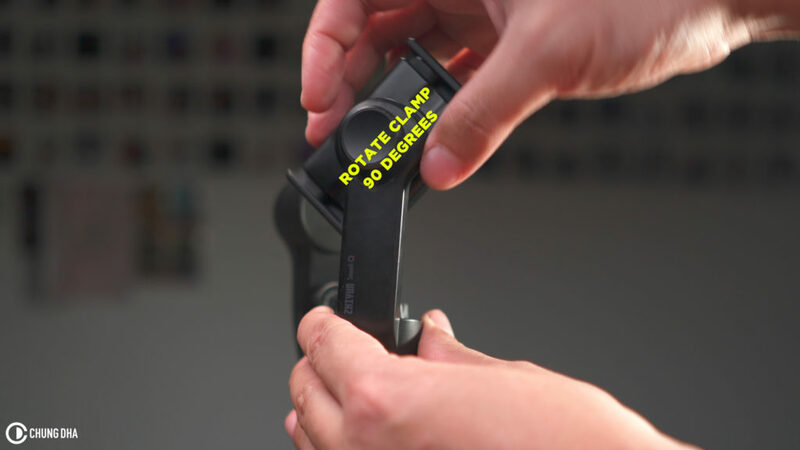 The main thing what you need to change or do with those gimbals is to rotate the phone clamp 90 degrees, the reason for this is that the clamp is too large to hold a GoPro as the height of the GoPro or other action cams are just too short and would not be able to clamp it down. 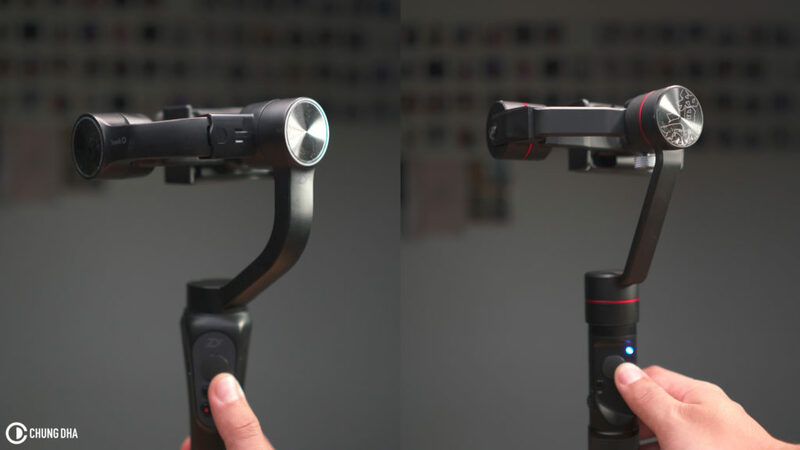 However sideways the GoPro is much wider and enable you to clamp it onto the gimbals, however one thing due not is when your gopro is clamped in you won’t be able to see what you are filming as the screen would be blocked. 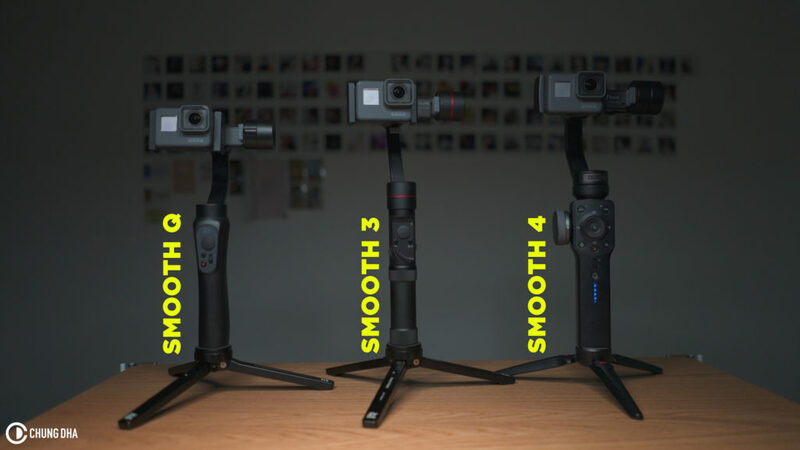 Personally I prefer attaching the Gopro to the Zhiyun Smooth Q and 3 more than on the Smooth 4, as they have a selfie mode to rotate the camera around to enable you to hold the gimbal normally and have the camera orientated to the correct direction. Also on both the Smooth Q and 3 you can balance them much better than on the Smooth 4. However the Zhiyun Smooth 4 does have a unique feature with the PhoneGo mode for quick whip pans.